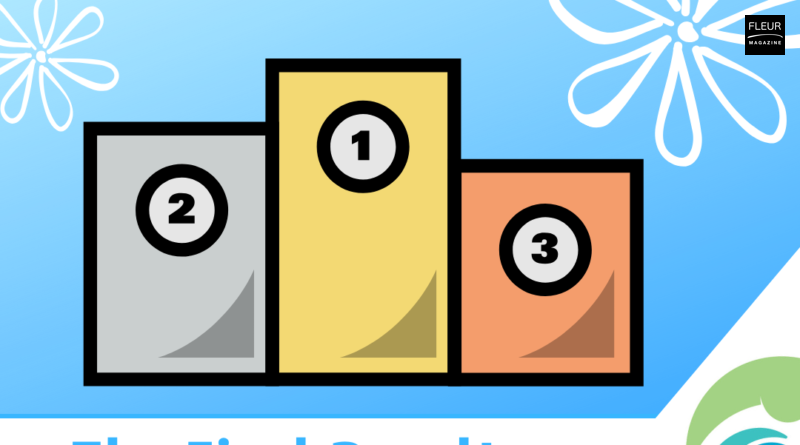 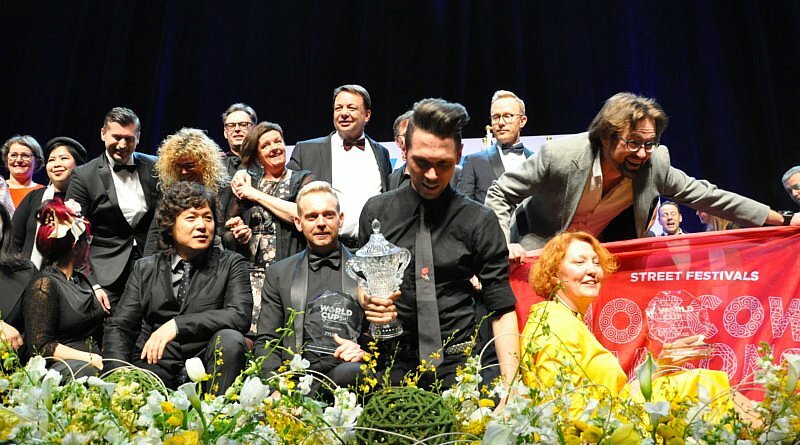 Australia 1st, Russia 2nd and Hungary 3rd. 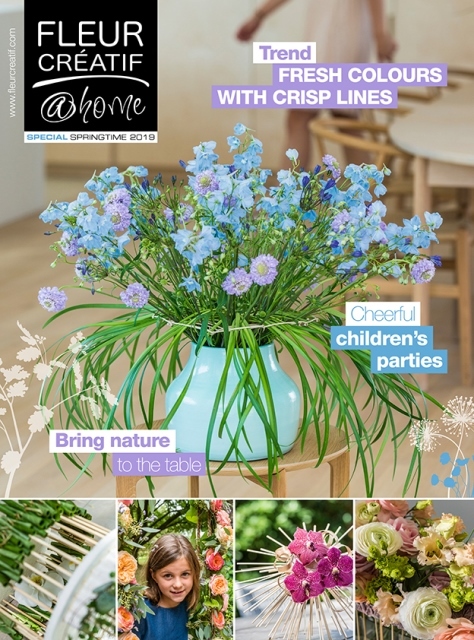 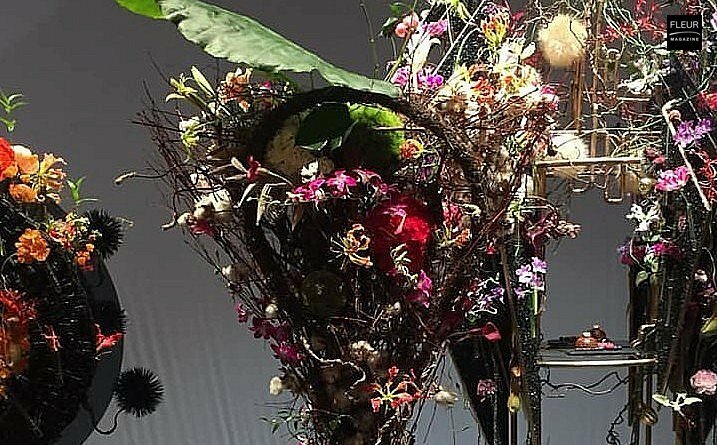 But what’s the final ranking of the World Cup Floral Art ? 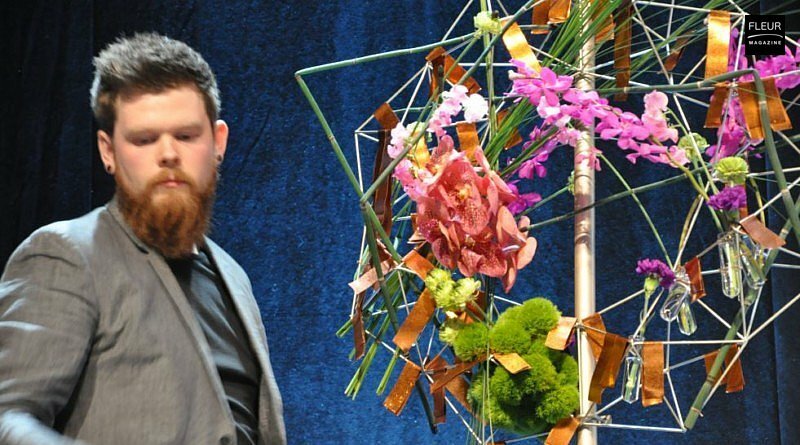 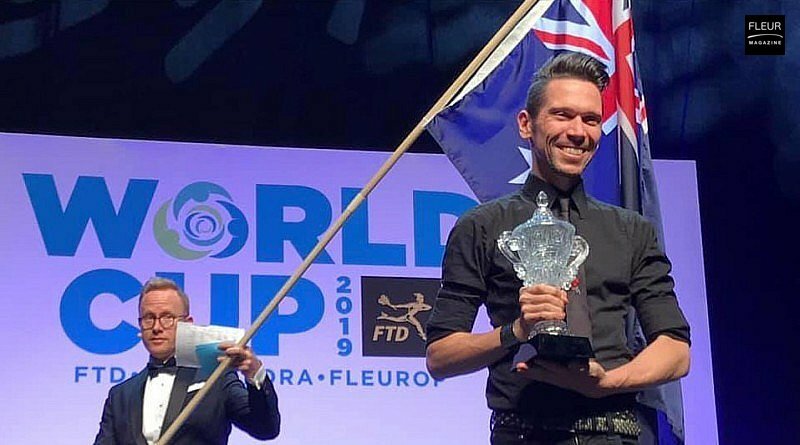 The 10 Semi-Finalists at the World Cup Floral Art played their final trump card to reach the Grand Final.